Movie received positive response from all over world. Shah rukh khan's top class acting is getting best credits. Nawajuddin is another person who is making the credits for his excellent performance. Lets see positives and negatives. Positives - First half, Story, Shah rukh, Nawazuddin. TOI - The movie can feel a bit long, but if you’re going for a great Shah Rukh performance and some good ol’ popcorn-entertainment, it might just ‘raees’ to the occasion. Rating - 3.5/5. 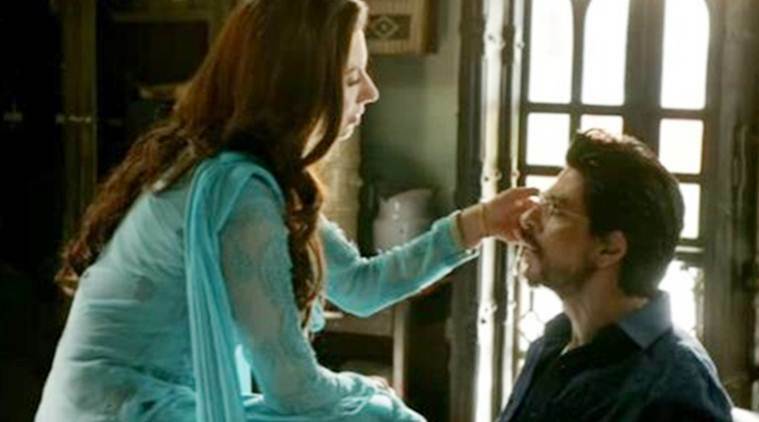 Indianexpress - Shah Rukh Khan manages to break through in some scenes but this film belongs to Nawazuddin Siddiqui who really shines and sparkles. There are moments which makes us sigh for what would have been. Rating - 2.5/5. Hindustantimes - the writing is shoddy and unoriginal. And by the time it wades into certain true events, it is left with too little time and meaning. Raees perhaps works only as an SRK showcase. But we’ve seen many of those already.Rating - 2.5. Verdict - It is watchable movie for shah rukh and nawazuddin. Second half is less engaging and makes time pass and one time watch.